Monte Sereno is probably most famous for a past resident, John Steinbeck, who wrote Of Mice and Men and East of Eden at his home on Greenwood Lane (prior to the city incorporating). 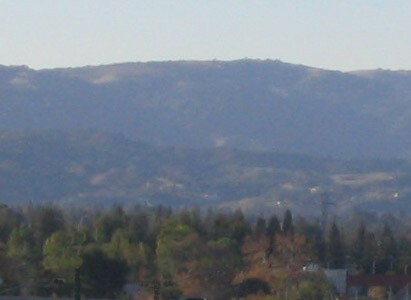 In the middle 1950s, the Santa Clara Valley was experiencing a too-rapid growth period with many annexations. To prevent itself from falling victim to this and to keep the area more rural, Monte Sereno became incorporated in 1957. During a period of great expansion for the nearby city of San Jose, Monte Sereno became incorporated to make sure that it wasn’t annexed to either that large city or to neighboring Los Gatos, with which it shares many services (schools, library, parks). It would be a mistake to consider Monte Sereno a suburb of Los Gatos (which has about 30,000 residents and 10 square miles). 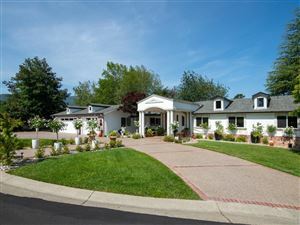 How’s the Monte Sereno Real Estate Market?